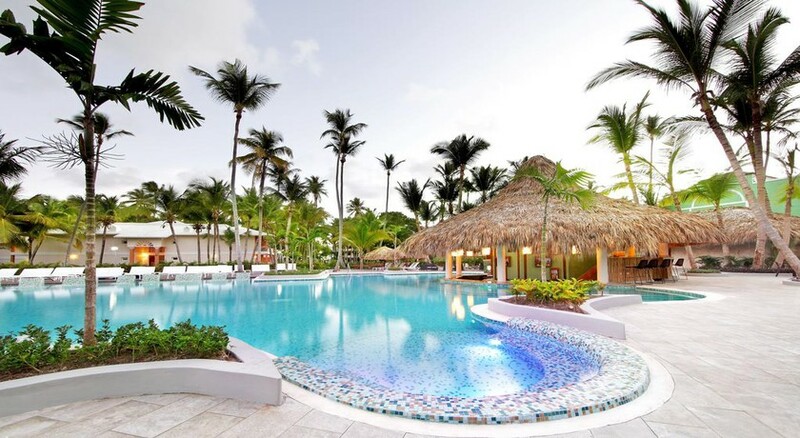 Punta Cana, in Santo Domingo, one of the best known destinations in the Caribbean Sea, is home to the Turquesa Hotel, with over 370 suites and complete facilities reserved exclusively for adults. With the possibility of all-inclusive, guests can enjoy several swimming pools, a private beach, spa and gym, as well as practice various sports, such as tennis, football, paddle tennis or mini golf. There is also a theatre and the hotel organises live shows. The suites are air-conditioned, have a furnished balcony or terrace, bathroom with Jacuzzi, minibar, pillow menu, television and internet access via Wi-Fi, among many other amenities. Turquesa Hotel stands out for its extremely hospitable staff. 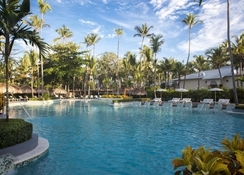 The Turquesa Hotel is located in Punta Cana. 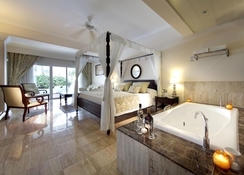 It offers great views of the white sand beaches and the Caribbean Sea. The Punta Cana International Airport is 23.5km from the hotel, while the beach is only a 11-minute walk! All the guestrooms at Turquesa Hotel are suites that come with a living room, a sofa bed, furnished balcony or terrace, bathroom with Jacuzzi, hair dryer, bathrobe & slippers, as well as magnifying mirror. They also have air conditioning and ceiling fan, telephone, cable TV, newspaper, radio alarm clock with MP3 and Wi-Fi internet access. To all this the hotel adds features like a minibar, coffee maker and safe. In the extensive and well-kept facilities of the hotel you can enjoy, among other things, four different restaurants and bars. There is the buffet restaurant Helios; Capricho is an a la carte restaurant which features show cooking. Treat yourself to fine French cuisine at La Boheme, while if you would like to savour Japanese delicaices, visit Kusko. 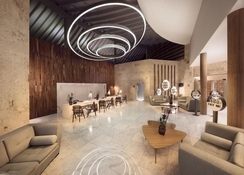 Turquesa Hotel features a swimming pool, access to private beach, terrace, spa, convention centre, casino, theatre with shows and live music, tennis courts, paddle tennis, soccer field and mini golf, as well as a gym. Among the services include 24-hour room service, reception, currency exchange, or luggage storage.